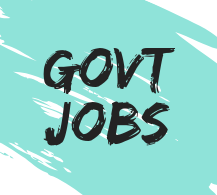 Here is a latest govt jobs for the post of Tradesman Mate with a pay scale of 18,000 Rupees. All the information such as total vacancies, last date of apply, application fees, notification and much more all are given below. 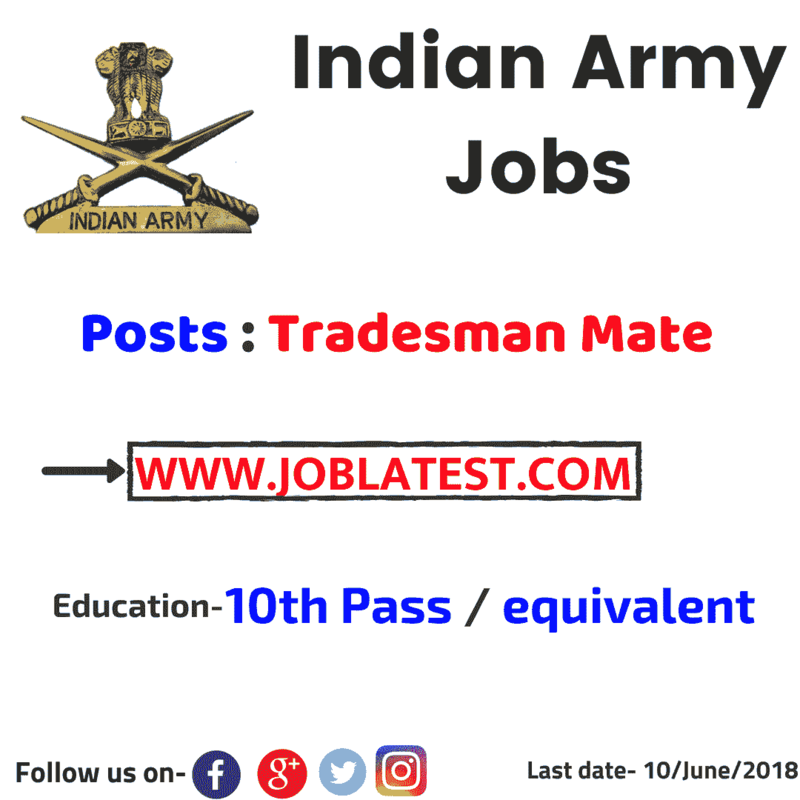 There 09 Indian Army Jobs for the candidate who are 10th pass / equivalent. Education Qualification ⟶ 10th Pass ( Matriculation ) / equivalent. Age Limit (years) ⟶ This employment new will cover all the aspects, if you like our work, then please share it to your friends also. Maximum ⇾ Category wise given below. "Commanding Officer 56 Infantry Divisional Ordnance Unit, PIN–909056, C/o 99 APO"
Application form is given in the notification link. Self addressed envelope affixing postal stamps of 25 Rupees.